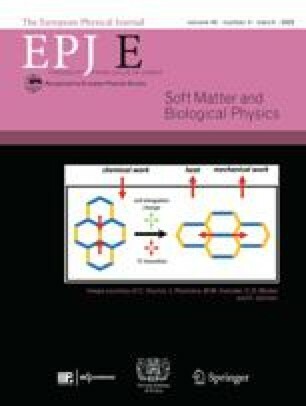 The relaxational dynamics in glass-forming glycerol and glycerol mixed with LiCl is investigated using different neutron scattering techniques. The performed neutron spin echo experiments, which extend up to relatively long relaxation time scales of the order of 10ns, should allow for the detection of contributions from the so-called excess wing. This phenomenon, whose microscopic origin is controversially discussed, arises in a variety of glass formers and, until now, was almost exclusively investigated by dielectric spectroscopy and light scattering. Here we show that the relaxational process causing the excess wing can also be detected by neutron scattering, which directly couples to density fluctuations. An erratum to this article can be found at http://dx.doi.org/10.1140/epje/i2015-15051-2.